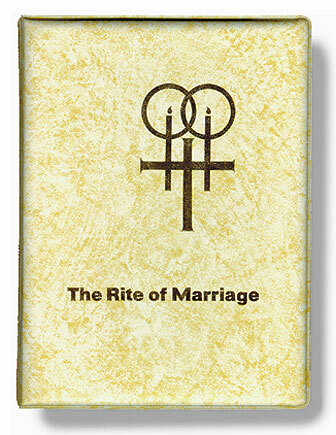 The Official Marriage Ritual in easy-to-use Card format, with handsome, dignified ceremonial binder. Includes 90 Ritual Cards, 3-hole punched to fit companion binder, each containing a single scripture reading, prayer or blessing marked with the same letter-numeral system found in "Together For Life". The celebrant places in the binder only those cards appropriate for that ceremony. Blank cards furnished for specially composed prayers.